If you are entering the Nose of Tralee then it is likely that you might have questions. In this article we cover all of the most frequently asked about the competition. What is the Nose of Tralee Pet Competition? 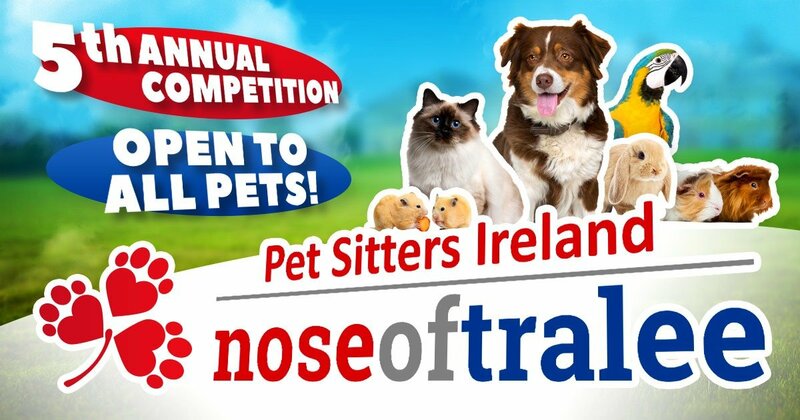 The Nose of Tralee is Ireland’s largest pet competition that is open to all types of pets. 2018 is the 5th year of the competition and each year more and more people from all over Ireland take part in a bid to win the title of Nose of Tralee. The competition is open to pet owners in all 32 counties of Ireland and all pets are welcome – dogs, cats, rabbits, hamsters, horses etc. Why Would You Enter Your Pet in The Nose of Tralee? The Nose of Tralee is a fun competition to celebrate the love that people have for their animals. It allows Pet Owners to show off their pet’s unique talents. Maybe they can sing or dance or are just too cute not to show off. The honour of being Nose of Tralee for the year comes with great prestige! What Type of Pets Can Enter the Nose of Tralee? We allow all pets to enter the Nose of Tralee. It’s not just a competition for cats or dogs, every type of pet is welcome. In previous years we have had horses, pigs, birds and much more enter. Can I Enter If My Pet If They Have Already Won in A Previous Year? If your pet was a winner or runner-up in a previous year then you cannot enter them into the Nose of Tralee again. If your pet was a county finalist, then you can enter them into the competition again. Can I Enter If I Live Outside Ireland? You and your pet must be resident in one of the 32 Counties of Ireland. We do not accept entries from outside Ireland. You can only enter the competition for the County that you and your pet reside in. When and Where Does the Nose of Tralee Take Place? 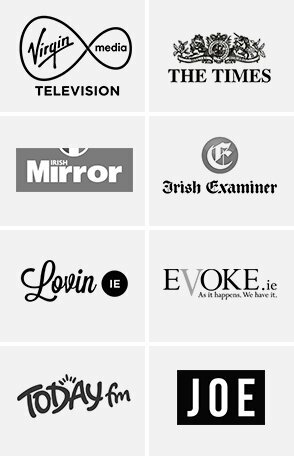 The Nose of Tralee is an online competition that takes place between the 11th June and the 21st August. In 2018 we will also be hosting an in-person meetup for our 5th Year celebration. What Is the Voting/Judging Process? What Dates are the Competition? The competition takes place between the 11th June and the 21st August. What are the Prizes for the Nose of Tralee? Where Can I Vote for The Nose of Tralee? Can You Tell Me How Many Votes My Pet Received? Vote counts are not displayed at any stage of the competition. We also do not release a list of vote counts at any stage during or after the competition. What Are the Rules for Nose of Tralee Entrants?